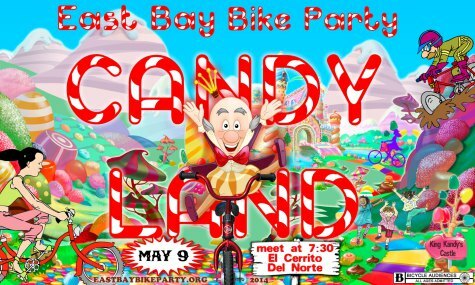 I was going through the memory cards for my camera and I completely forgot to post this 8 minute video I got of the East Bay Bike Party which happened a couple of weeks ago. It’s better late than never. It was cool to see it from a different angle- in this case a bird’s-eye view.